About 1/4 of the way into this book I was really wondering if I could make it through what seemed like ramblings; a guru with more style than substance. 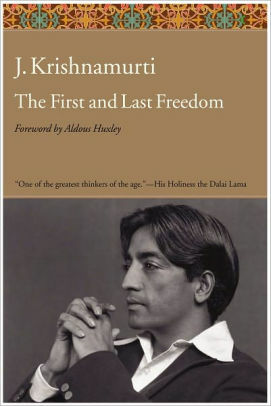 Krishnamurthi explains, in painstaking detail concepts that are seemingly very simple but simultaneously deeply profound. I realized many assumptions are so ossified in our minds, that one can barely recognize their existence. Upon completion, I closed the book and saw the quote on the back cover: "Truth is a pathless land" and was finally beginning to understand what that means. 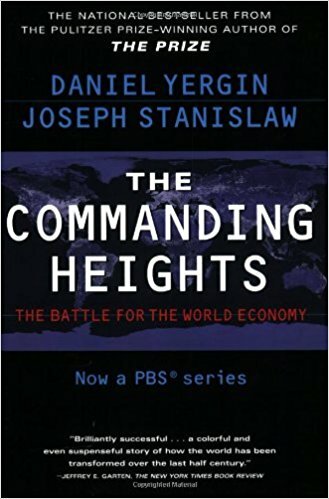 I decided to pursue an economics minor in undergrad after reading this book. A deeply insightful analysis about the debate around the one of the most important questions shaping the last century: central planning vs free market economics. As Stalin said, "Mankind is divided into rich and poor, into property owners and exploited; and to abstract oneself from this fundamental division; and from the antagonism between poor and rich means abstracting oneself from fundamental facts." I read this book when I was a 19 year old production manager at Lake Orion Assembly and again when I was a manufacturing engineer at Flint Engine Assembly. It was my first insight into the sociology of work. 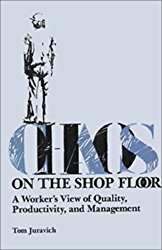 Many lessons here are applicable to broader management principles that apply far from the factory floor. Self-rule is a luxury that many people don't understand or, perhaps, appreciate. Before I could actually travel to West Africa, I wanted to learn more and found this book to exceed all expectations. The account of leading the Gold Coast to become Ghana is fascinating but, almost predictably, non-linear. 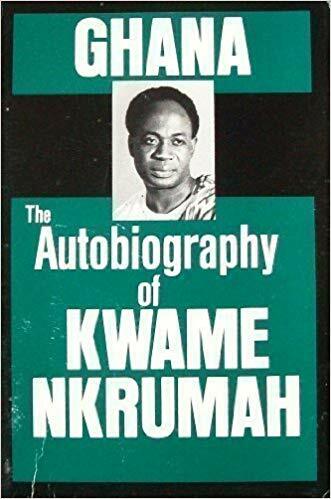 Nkrumah would be overthrown for his left-leaning policies and would become a footnote in the global power struggle for dominance between capitalism and communism. Is 500 plus pages about essentially one private equity deal interesting? You bet it is. Although a bit sensationalized, this book is well researched and written. It’s also somewhat settling that modern warfare is fought in board rooms and proxy votes rather than canon fire and bayonets. Reading this book will also drive home the fact that, like many things, private equity is more than some a simple caricature of investors buying companies and firing people so they can buy bigger yachts. This book is a must-read for anyone who is interested in the American experience. 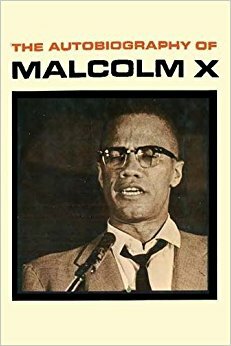 The three periods in Malcolm X's life are as fascinating as they are dramatic: drug dealer, member of the Nation, and finally orthodox Islam. There are few people that have left such a lasting and distinct mark on American culture. In many ways, he embodied what it is to be American. This is perhaps my all time favorite business book even though it's an autobiography. 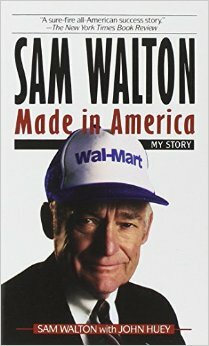 Maybe because it's hard to separate Sam Walton from Walmart, it seems it's as much of a story of a business as it is a man. There is an irony in the book title as Walmart has become so synonymous with selling products which are indeed not made in America. I've read a number of books on the Vietnam War but this book shows, better than others, how muddy the enviroment was in which decisions had to be made. 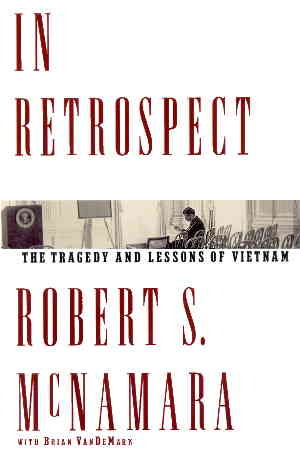 McNamara has said himself, "the primary responsibility of a president is to keep the nation out of war, if at all possible" and I wonder how much of that belief is impacted by his experience in the Vietnam War. What I really enjoyed about this book is how absolutely detailed it is. It is a must-read for anyone who is interested in the topic or the mechanics of leadership under fire. I read this not so well known book in 2005, just a little under 10 years after it was written and was struck by how clairvoyant and approachable it was. 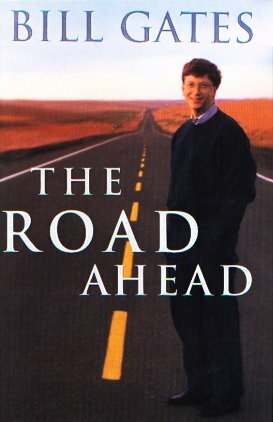 I read it shortly before I moved into high tech from the automotive industry and served as a great primer to how much things can change in a short time. The ideas are still fascinating and the book also serves as a great snapshot of what the technology world looked like as it was being engulfed by the internet. 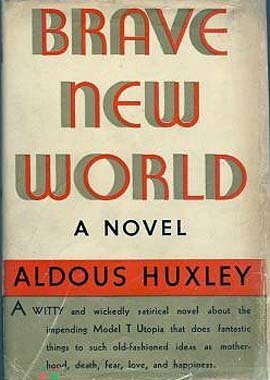 I happened to read this book nearly back to back with 1984 and quickly thought that the future would much more likely resemble this book than 1984. This is because we resist control from others but willingly subjugate ourselves if we get something in return. I would recommend reading it for no other reason to see aspects of our modern society so accurately reflected by someone writing in 1932. Just looking at the cover of this book stirs a deep emotion in me. 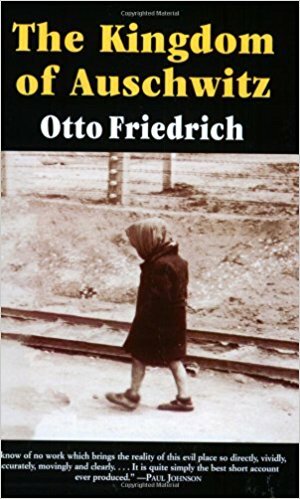 It was perhaps the first book that I read out of interest and left a deep impression. Mandela was a revolutionary but unlike others, he succeeded in lifting his people from the yoke of foreign oppression and lived to harvest the fruits of his sacrifice. 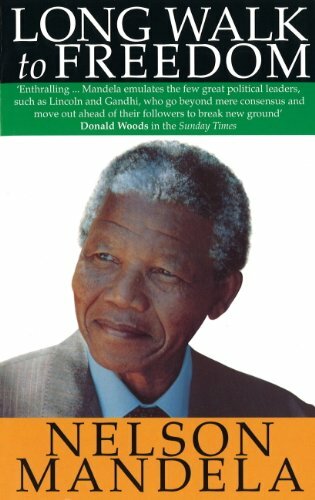 The tale of South Africa is a bittersweet one however and in the words of Mandela "After climbing a great hill, one only finds that there are many more hills to climb". This book is both well written as a memoir and as an informal instruction manual. In someways it's the writers version of Ray Dalios book Principles. The path to excellence is strikingly similar to other people who have attained the highest level of success: dogged hard work, discipline, persistence, a desire to master the skill, and luck. 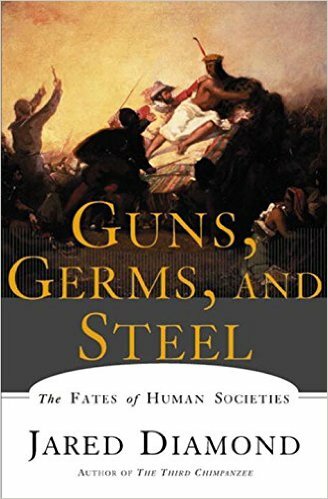 This is must read book if you are interested in how civilizations have developed and wonder about questions like "why are some countries rich and others poor?" It's much more dense and therefore rewarding than many pop-culture books that have come to dominate airport convenience shops. After a few pages of this book, I knew it would be amazing. 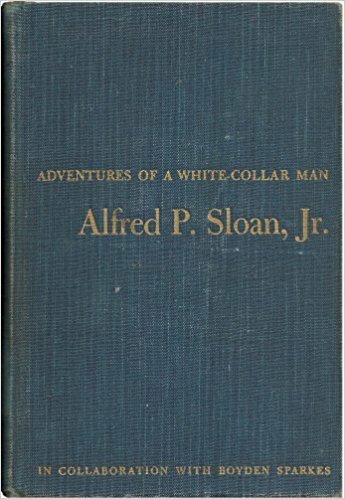 It is the history of the early auto industry from the perspective of Alfred P. Sloan in 1941. It is littered with locations that I grew up in and went to school around. Sloan's pragmatic approach is refreshing and resonates with my own view of organizations within technical businesses. No surprise, I finished the book the same day I started it. I’m not sure how I would react to the holocaust if I was Jewish. I imagine it’s a tragedy so profound and vast that it would impact almost everything I would come in contact with. Similar to American slavery, my fear is one day we will come take for granted that humans did this to each other. And because of this, perhaps take us down a path which we’ve already shamefully walked. This book overwhelmingly emotional. To understand the 20th century, one must take sometime to understand Lenin. This is one of the best books i've read about the leader of the October Revolution. 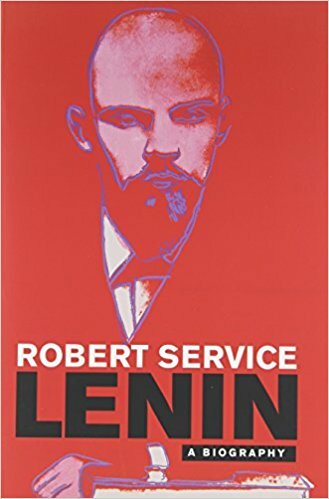 Robert Service's grasp and depth of understanding of his subject is so good I immediately read his book on Stalin right after this and once again, I was not disappointed. I mistakenly picked up this book thinking it was In The Shadow of Man. Nonetheless, it ended up being incredible. It filled in the missing pieces in my brain that shows a clear link to other animals. The latter part of this book delivers an emotional impact. 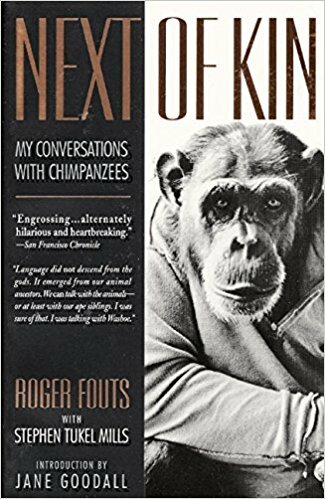 Once the reader can see that chimpanzees are indeed more human than we have considered, it's sad to see how they were being treated. It's hearting to realize we made good progress since this book was written to address this type of abuse. This is a gripping book that makes mountaineering seem both amazing and hideous. Reading about the eventual fate of the tragic 1996 Everest expedition that author was a part of makes the reader ask "why?". Why would you risk life and limb for something so pointless as climbing a rock. The answer dawned on me that it is no less noble than a life wasted away in an office cubicle. 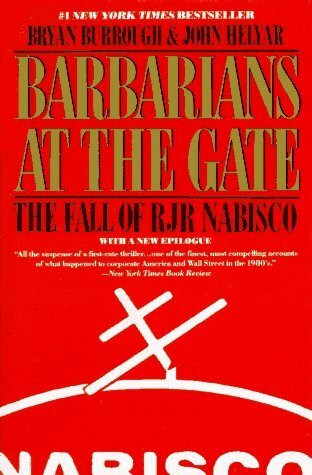 I read this book long before I started investing. It casts a long shadow on the way I think. Most specifically not to over learn in early stage investing in both success and failure. Taleb argues that events that happen with little help from luck are more resistant to randomness. What I learn from that is that there should be some process to drive repeatable outcomes, even in something with as much variance as early stage technology investing. 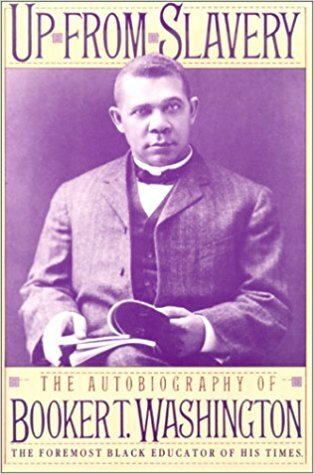 Shortly before Booker T. Washington was freed from slavery in his early teens, Abraham Lincoln wrote: "If slavery isn't wrong, nothing is wrong." Washington would spend most of his life not fighting for freedom but the long shadow of slavery. He recounts literally building Tuskeegee and puts forward a role model for self-reliance. After reading his own words, I'm someone who cannot support the criticism Washington received later in his life, most notably from W.E.B. Dubois. Washington was pragmatic and through that lens spoke on the condition of America at the time. I read this book sometime before the 2003 Iraq invasion. In some ways the handwriting was on the wall then that could have helped us avoid the catastrophe that has unfolded over the past many years. 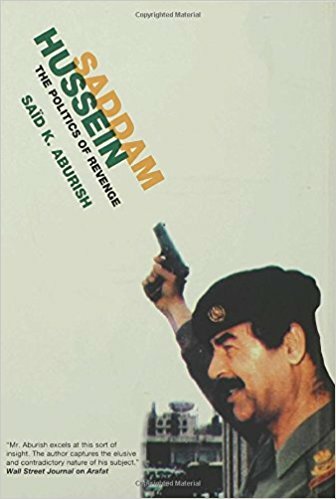 Although the book provides a comprehensive study of Hussein, it's also a good read to understand Iraq and its recent history. Unsurprisingly maybe, there are many similarities to starting a stand up career and being a founder. Stand up is one of my favorite forms of entertainment because how unvarnished it is. You can't fake being a good stand up comedian. Similarly you can't fake building a great product. 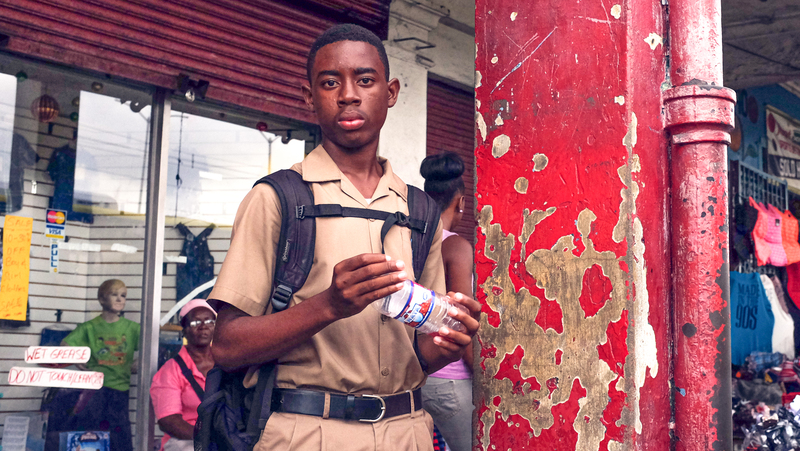 Martin, without any pretension, revels the struggle of the art. The book is both honest, entertaining and moving. One of the most striking things about Darwin was his amazing work ethic. What I found inspiring was the dogged nature of his quest for knowledge and truth. I think Darwin's daily habits underline a belief I've had for quite some time that our best work is done alone. Perhaps the reason this isn't championed more often as a path to success is that it is boring and by nature we are social animals. 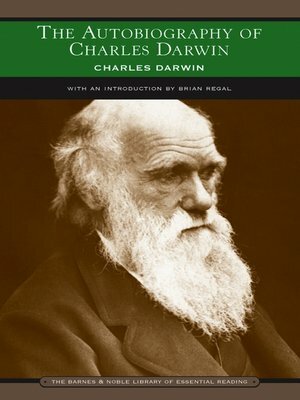 Also intriguing about Darwin is the non-obvious nature of his impact. There seems little evidence from Darwin's teenage years that he would become such an influential scientist. I found this book, like many, at a used book sale. 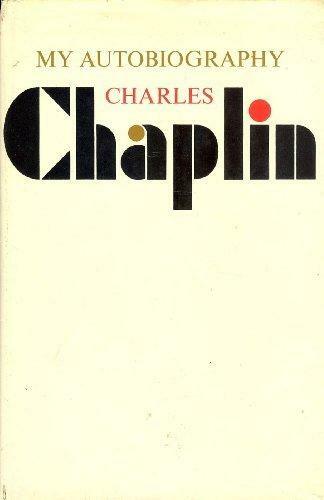 Chaplin's early life reminded me of a Twain quote "The secret source of humor itself is not joy but sorrow. There is no humor in heaven." Only knowing about Chaplin as a caricature, I wasn't expecting much. However his story is nothing but incredible and he is nothing less than a genius. 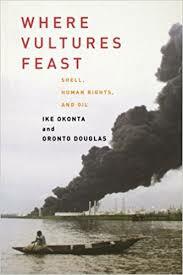 This book is not only an education on Niger Delta and its people, but also on the blind spots of capitalism. Reading this book opened my eyes to the modern ways that managment of large, private organizations can participate in gross abuse. An excellent book if you are interested specifically in the art of advertising, marketing, selling or more broadly business. 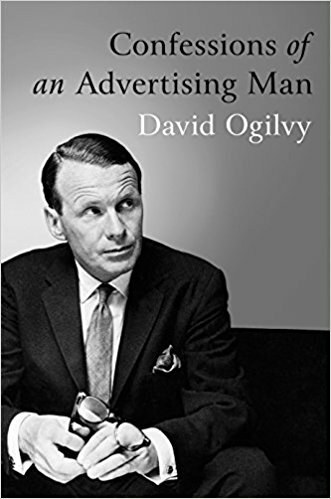 Ogilvy is clearly a master of his craft and it's surprising that this book was only written a dozen years after he founded his famous agency. The style is direct and sharp to the point you can almost hear the author speaking. He methodically goes through things like how to win and keep clients, how to write great copy and how advertising between mediums is different. Lastly, the book is a good time capsule into how advertising was. It would be interesting to see Ogilvy write a page on search ads. This is one of the most powerful stories I've ever read. It's heartbreaking and deeply emotional but does what the author intended: to give some guidance on how to approach death. His experience is particularly suited for the grim task at hand. 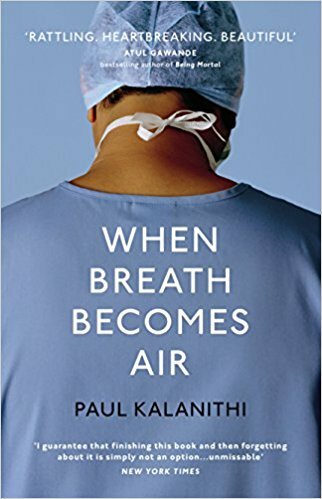 Kalanithi understands both the biological and philosophical facets of death and can eloquently communicate his approach through his superb writing. As I read about him and his life, one thought kept going through my head: what a tragedy. 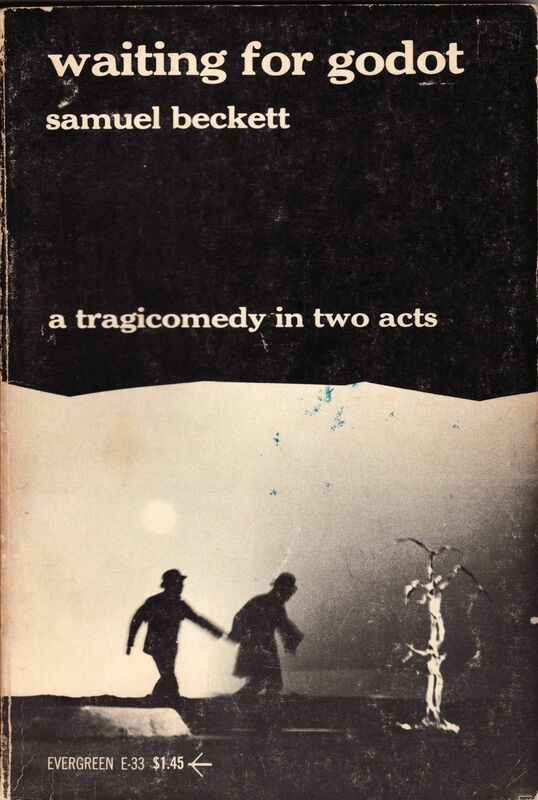 I'm fairly certain when if I had read this play without the accompanying analysis, it wouldn't have the impact that it did. However, thankfully, that wasn't the case. Although the work is high art, it delivers in force that's usually not commonly associated with the genre. The work is an example of stipping ideas down to their bare bones to see their inner machinations. This book holds a special significance in my development. It has had a reverberating impact on the way I think about my life and actions. It also serves as an informal historical guide pre-partition India and gives me pride in my South Asian heritage. 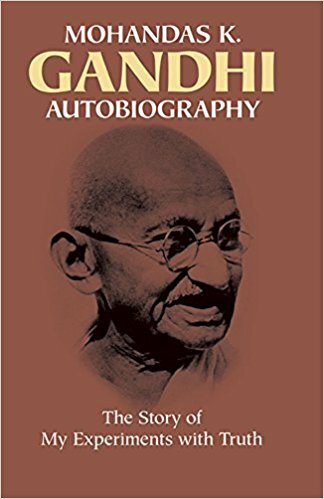 Perhaps one of the most important books ever written in the past century considering its impact on other great leaders like MLK Jr. and Nelson Mandela. 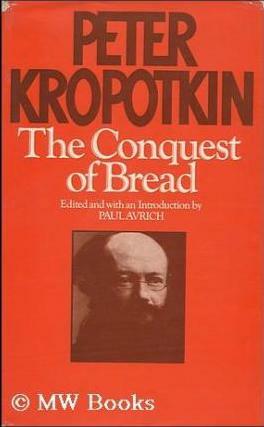 Considering the book is written in 1892 and considered to be the flag bearer of anarchists and communists, there are some ideas which are not totally wrong. Specifically calling out that socialism can have a dangerous authoritarian bent almost prophetically predicts the disaster of Marxist-Leninist Communism. The books is still an important read as it is the source material for many revolutionaries. Wow, this is an incredible book. Many books can be shortened to an article, many articles shortened to a paragraph. 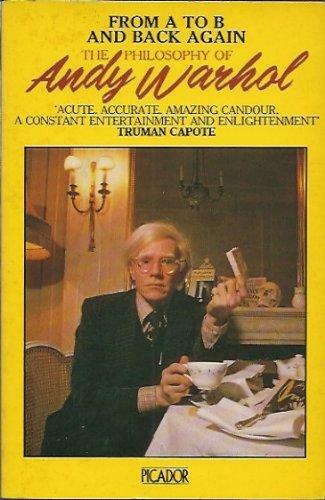 For Warhol's book, the opposite is true. Some paragraphs could be turned into full books. I give it the highest compliment I can: the book is art.